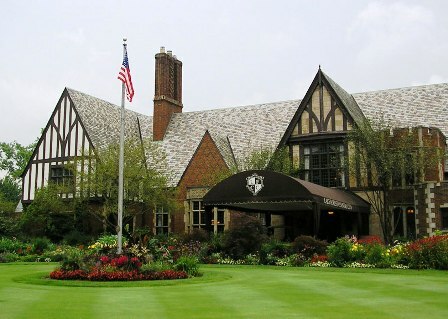 Brandywine Country Club is a Public, 27 hole golf club located in Peninsla, Ohio. The Club has two courses. they are: The Championship Course (18-holes) and The Par-3 Course (9-holes). 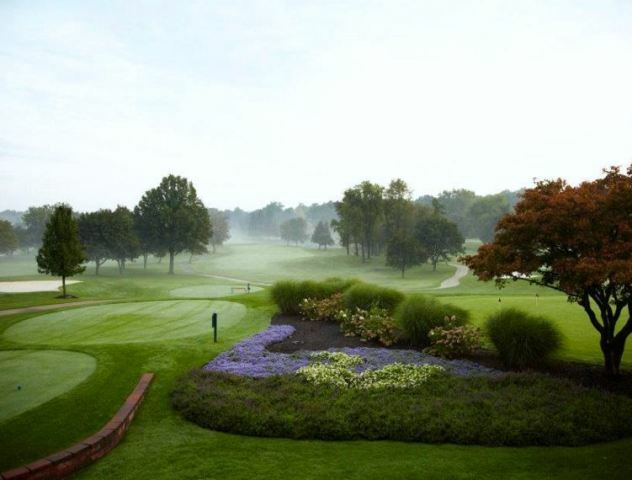 Brandywine Country Club, The Championship Course, was designed by Earl Yesberger. 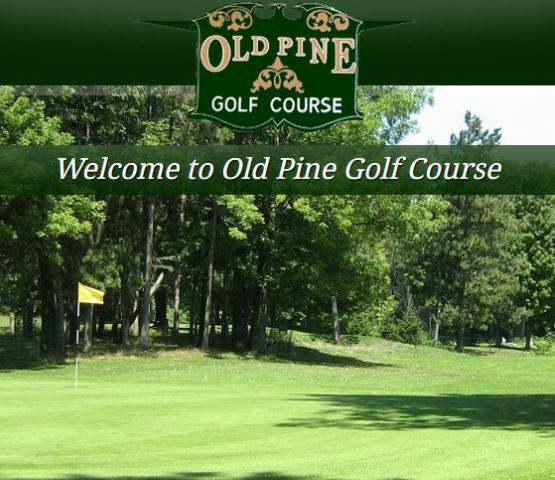 The course opened for play in 1962.  The newer of the courses is The Par-3 Course which opened for play in 1991. The Par-3 course was designed by Brett Yesberger. 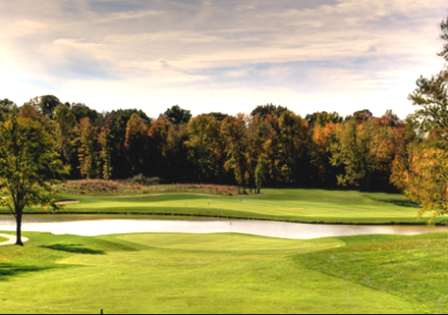 The Championship Course at Brandywine Country Club plays to a maximum distance of 6,481 yards and a par of 72 . 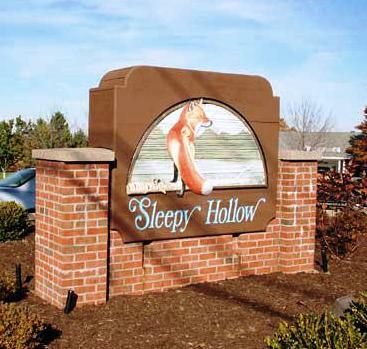 The course rating is 70.4 with a slope rating of 120. The course has 3 sets of tees for different skill levels. 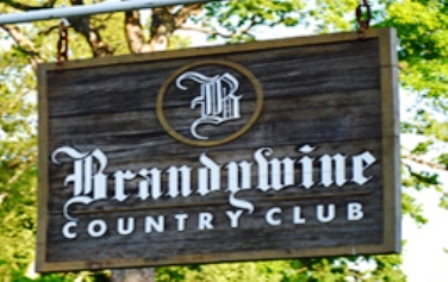 The Par-3 Course at the Brandywine Country Club plays to a 9-hole maximum distance of 1,006 yards and a par of 27.